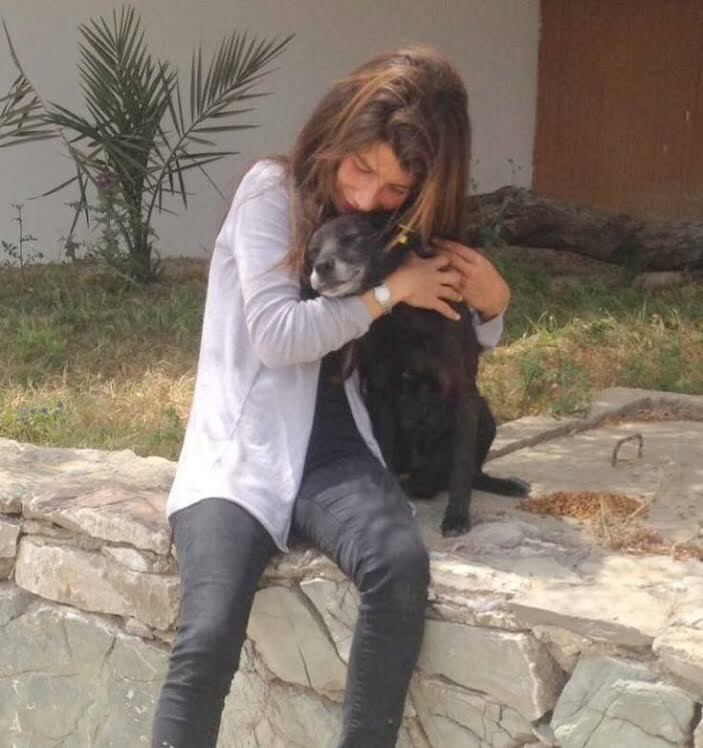 Rabat - British-Moroccan, Salima Kadaoui has dedicated her time and energy to caring for stray and unwanted animals in Tangier where she runs the SFT-Sanctuary for the Animals of Tangier. 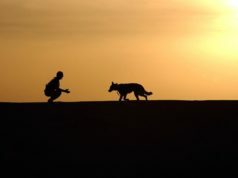 Rabat – British-Moroccan, Salima Kadaoui has dedicated her time and energy to caring for stray and unwanted animals in Tangier where she runs the SFT-Sanctuary for the Animals of Tangier. After her father passed away in 2012, Salima, who goes by Sally, moved back to Tangier, where she had grown up. There she went to work providing stray and unwanted animals in the city of Tangier a loving home. Her work eventually led to the creation of a sanctuary for the neglected animals of the city. 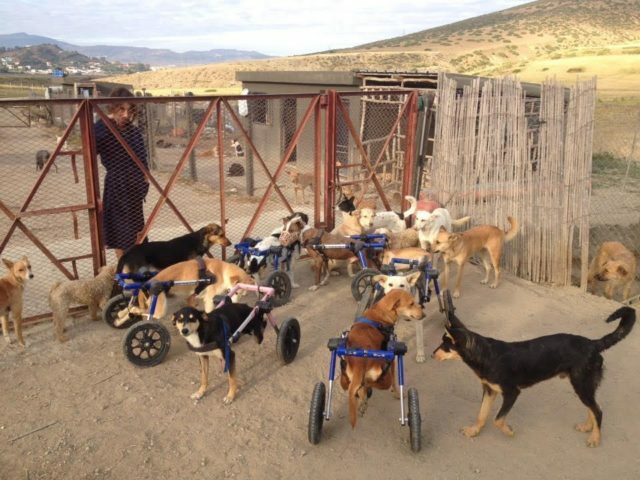 Sally’s goal is not just to help animals in need but also to change perceptions of human-animal relationships. Sally demonstrated this goal in a story she shared with Morocco World News. According to Sally, there was a dog who caused much consternation for his owners by constantly stealing eggs from their neighbors. When the dog’s owner spoke to her, Sally asked him,“If your child does something wrong, do you tie them up?” “No,” she told him, “You teach them.” For Sally, changing the way that people relate to the animals in their lives is important for preventing animals from ending up on the street. Despite the success of Sally’s work with animals, the sanctuary is facing financial difficulties. The current landlord, a non-Moroccan, leased the property to the sanctuary with the promise of additional help to come in 2016. None of that materialized and he has decided not to renew the sanctuary’s lease. Facing the loss of the established space, Sally is now charged with building a new home for the sanctuary. Thanks to the generosity of local authorities, a tract of land will be provided as soon as a suitable space becomes available. The land, however, is only half the battle. A new structure is needed and all of the materials that go with it. To address these needs Sally is looking to find corporate sponsorship for the sanctuary. Right now, her proposed budget for the new facility is approximately 100,000 euros. Even when faced with a lack of funding, Sally has made sure that the spay/neuter program and the vaccination/tagging project continue. For Sally, these are essential to controlling the animal population and keeping existing strays healthy.